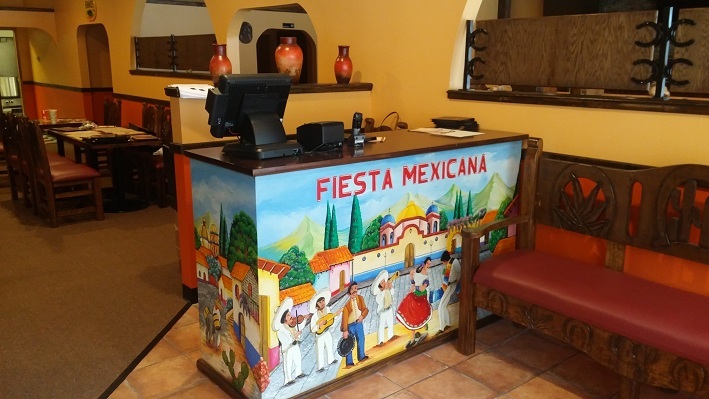 Fiesta Mexicana family is proud to bring you the most authentic Mexican food. Prepared with the most fresh ingredients and offering a great variety of margaritas from our place of origin in Mexico, Jalisco and Guanajuato. Our goal is to server and provide you with an unforgettable experience.